Mozilla’s long-running relationship with Google has come to an end. 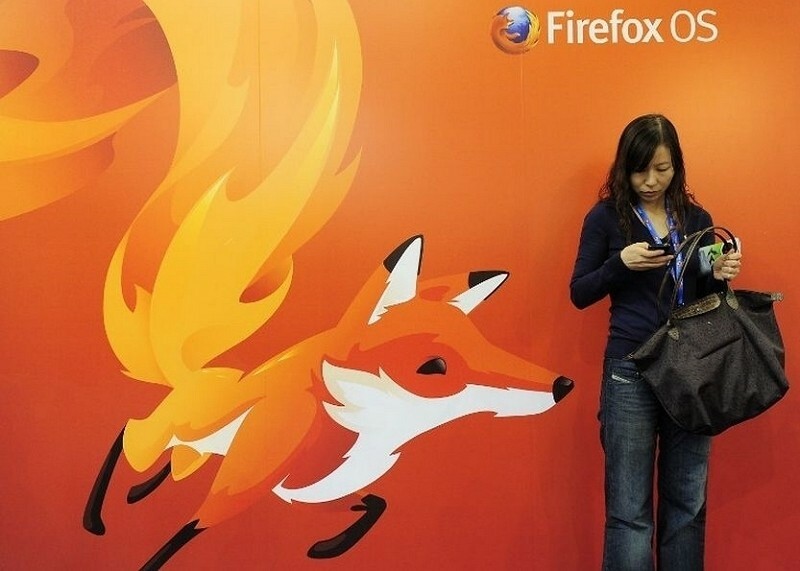 The browser maker on Wednesday announced a strategic five-year partnership with Yahoo in which the Internet pioneer’s search engine will replace Google as the default search engine in Firefox. In a blog post on the matter, Mozilla CEO Chris Beard said Firefox users will be introduced to a new enhanced Yahoo Search experience starting in December. Yahoo Search in Firefox will feature what Beard describes as a clean, modern interface that brings the best of the web front and center. As part of the agreement, Yahoo will also support Do Not Track (DNT) in Firefox. This in itself is an interesting move as Yahoo announced this past May that they would no longer honor Do Not Track requests. It’s worth pointing out that Yahoo is only being pushed as the default search engine. Amazon, Bing, DuckDuckGo, eBay, Google, Twitter and Wikipedia will continue to be built-in as alternate search options. In Russia, Yandex Search will become the default search experience while Baidu will continue to be the go-to choice in China. Beard didn’t elaborate on why they’re making the switch to a new default provider, only noting that being non-profit allows them to make different choices. Considering Mozilla’s partnership with Google is up at the end of this month, it’s likely that Yahoo simply made a better offer for the top spot than anyone else.